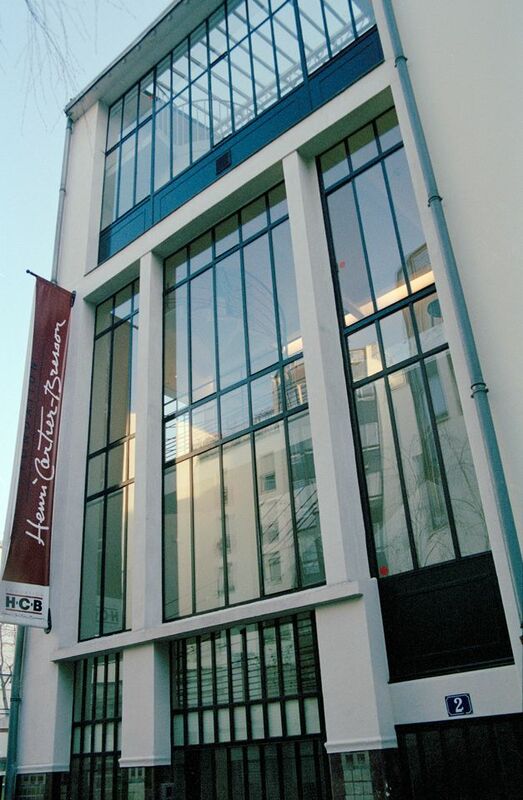 The Fondation Henri Cartier-Bresson is relocating from the Montparnasse area of Paris to a larger space in the Marais, and has appointed François Hébel as its managing director. His appointment follows the decision of Agnès Sire, the director of the foundation since 2004, to focus on its artistic direction and curating exhibitions. “The fact that [it will be] near the Centre Pompidou, Musée Picasso, Lafayette Anticipations and Fondation Pinault, both being inaugurated in 2018, creates a strong density and art lovers will easily find it,” Hébel tells The Art Newspaper. The new space on Rue des Archives is due to open in October 2018. The 900-sq.-m building is a converted garage and has more floor space, which will enable the foundation to double the number of annual exhibitions from three to six. As well as having exhibitions on Cartier-Bresson—famous for capturing the “decisive moment” in black-and-white street photography—it will also present contemporary photographers. The inaugural exhibition will be of work by Martine Franck, the Belgian documentary photographer who was Cartier-Bresson’s second wife. The new premises will also house a bigger research space. “For 15 years, the foundation has been referencing, organising, researching and scanning all kinds of documentation on Henri Cartier-Bresson and Martine Franck,” Hébel says. Hébel, who joins the foundation this month, has a wealth of experience in photography. After being the director of the Magnum photography agency in Paris, he became the director of Les Rencontres d’Arles photography festival and the director of Foto/Industria, the Italian photography fair in Bologna.